A few years back, no one could have imagined this, but today, the World is filled with smartphones. Almost everyone today owns a smartphone. But is your smartphone the best one in your budget? The market is filled with a smartphone in every budget range and thus it totally depends on how much you want to spend on a Phone. Well, today I’ll suggest you some of the beasts in the budget range of under Rs 15,000 and remember I’ll give priority to camera performance. 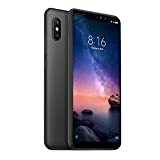 We get quality in the flagships doesn’t mean that we cannot have a decent smartphone under a tight budget and 15000 bucks are pretty good budget to get a decent mobile. So here is the list of top 4 smartphones under 15000 powered with the best camera. The list starts from best to second best and so on. I will try to cover the Features, pros, and cons of the Smartphones. If you are looking to buy a smartphone with superb cameras then bingo you are at the right place. If you have a tight budget but want to showcase your photography skills then you will need a phone that stands for your needs to give you the best of photographs it can. Some of these devices have dual cameras while few of them do not but their camera performance is best in class if compared to other devices in this price range. 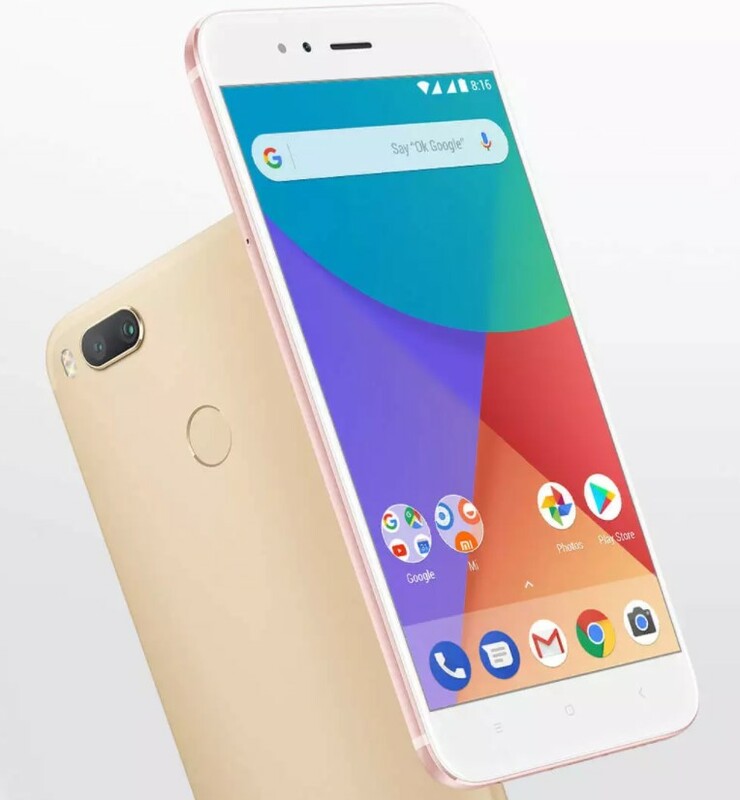 The most recent launch of Google’s Android One program, Xiaomi Mi A1 is first Dual Camera smartphone from Xiaomi under this budget. It was priced at Rs 14,999 and is served with dual 12 megapixel rear shooters; one of the lenses is wide-angle while the other one is a telephoto lens. It is also powered by a 5 Megapixels front shooter that is capable of Capturing Decent Images in Good lighting conditions. As mentioned earlier the phone was launched under android one program and hence it promises regular Android updates to with early access to all the new features for the next three years. This is what makes Mi A1 the best phone under 15000 with a superb dual camera. Good work there Xiaomi. The back of the device is Metallic and it comes in a single variant. The look of the phone is average and the placement of the dual camera is pretty common. Less availability due to the huge demand for the smartphone. 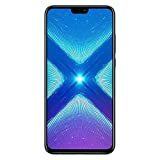 Because of the fantastic features, the phone is not easily available and hence if you cannot wait to buy a new phone, the second Mobile in the list is a Great choice too. 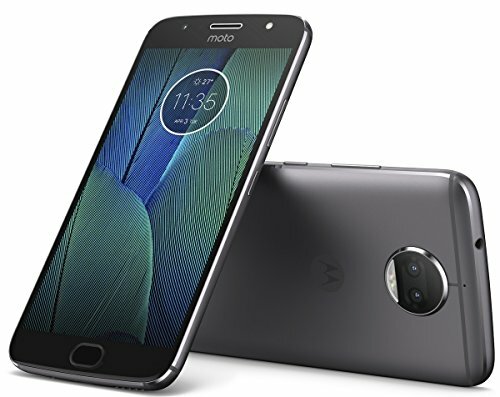 AS Mi, Moto G5S+ was also the first Smartphone moto that features a dual camera with a unique design of Rear camera that looks like a smiley. The device is priced Rs 14,999 and is powered with a dual rear camera that has two 13 Megapixel shooters with f/2.0 aperture and a colouring dual LED flash. The unique design of the rear camera is the best thing I like about this phone and that design of the phone dope. The Catchy Moto logo below the Camera smiley is enough to catch eyes. The front camera of Moto G5S plus is pretty decent too and is capable of capturing quality Selfies and is adequate for Video calling and conferencing. Internal Storage: 32GB storage model comes in this budget. 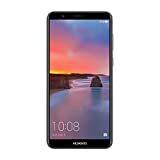 This mobile is a pretty good option in this budget and the company does not compromise in terms of Camera Performance. 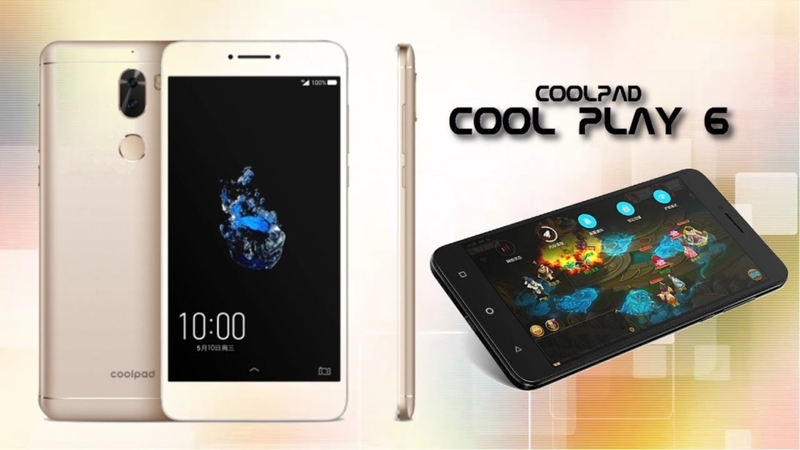 The Coolpad Cool Play 6 is one of the latest Devices from the brand Coolpad. It is powered with a dual rear camera designed with two 13MP shooters depth of field, monochrome functionalities, and your favourite Portrait Mode. Coolpad Cool play 6’s camera comes with f/2.0 aperture and a superb dual-tone LED flash. After the huge success of Coolpad Cool 1’s dual camera, this is the second Smartphone from Coolpad to offer the dual rear camera. If you like to take Selfies then don’t worry Coolpad cool play 6 also features an 8MP front camera with /2.2 apertures for best in class Selfies. Runs on latest Android version 7.1.1 Nougat skinned with Companies own UI. The only con of this device is that it does not support an external SD card so you cannot add more storage top your device so purchase this only if 64GB storage is enough for you. Other than this the device is pretty decent and is excellent in this price range if Storage doesn’t matter a lot to you. 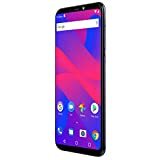 The above three were the Devices that come with best dual cameras in the budget of under 15000 Rs and the next device in the list does not support dual camera but is powered by Fabulous cameras. The Samsung Galaxy J7 doesn’t have a dual camera but its single rear camera is capable of capturing awesome photographs. When the camera is concerned, Thus mobile has a 13 Megapixel CMOS image sensor supporting the device to capture decent clicks. The Samsung Galaxy J7 prime comes in three variants in a price range of 13,799 to 11,890 depending on your needs. 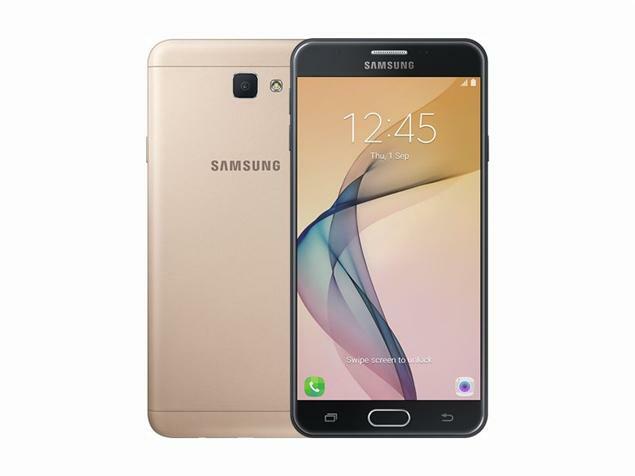 Here is the short list of common specs of the Samsung Galaxy J7 prime. The storage is expandable up to 256 GB. The best thing about this phone is that it comes from a well-known brand Samsung and Features pretty decent camera as per the Budget. The only cons about this device are the fact that unlike other devices on the list, it just supports a single camera and another con is that it comes with only 16 GB of internal storage.